SNAFU! : Debate. Is it time for America to protect only the homeland and allow others to fend for themselves? Debate. Is it time for America to protect only the homeland and allow others to fend for themselves? Everytime I do a blog post on another nation's military (allied, for some reason threat nations are able to accept what I view as limitations and refute them or admit that they exist) it doesn't matter if it's complimentary or to point out a deficiency. They take it as a cue to bang on America. It has gotten to a point where the American military, treasure and the lives of our citizens are considered to be part and parcel of the world's defense. 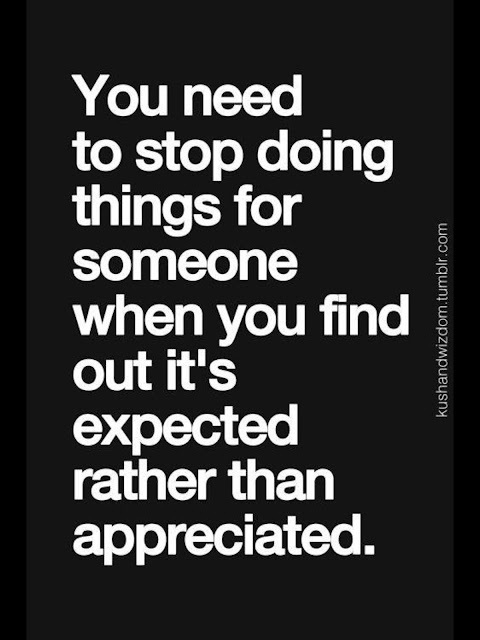 We are no longer appreciated but expected to do for others what they won't do for themselves. Is this the price for globalism (something we didn't vote for, something that corporations have exploited for their bottom line)? Is it something that should continue? Why are we defending the modern state of S. Korea? They should be able to repulse a N. Korean attack (and I believe they could). Why are we defending the EU? They are a mega union that rivals the US in size and population. They should be able to repulse a Russian attack (and I believe they could). Remove our troops from those two locations alone and we would have monstrous savings. Add the Middle East, Africa and other parts of the world and we could see our defense budget fall, our relations improve (because the world would once again see that we're needed) and domestic spending increased to take care of pressing needs at home. Talk me off the ledge. Tell me why we should still be engaged around the world when we're unappreciated and seemingly unwanted.